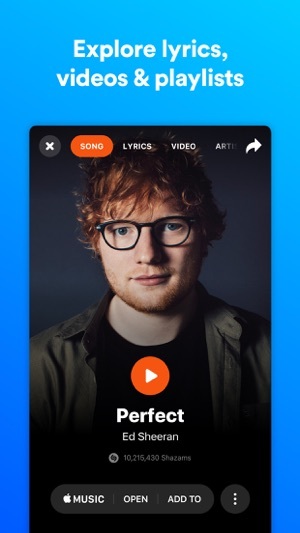 Shazam is one of the world’s most popular apps, used by more than 100 million people each month to identify music, get song lyrics, and now to discover the music that artists discover themselves. 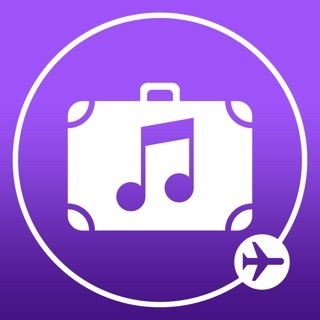 Identify music instantly and share in the thrill of music discovery with the artists you love. See what top artists like Drake, Bruno Mars, Justin Bieber, The Weeknd, Ed Sheeran, DJ Khaled and others are Shazaming. • Launch Shazam on your Apple Watch to name that song in seconds, right from your wrist! 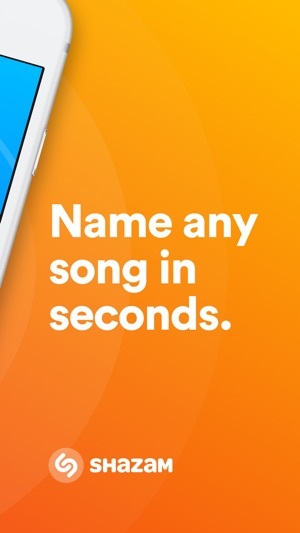 - Connected to Apple Music or Spotify? 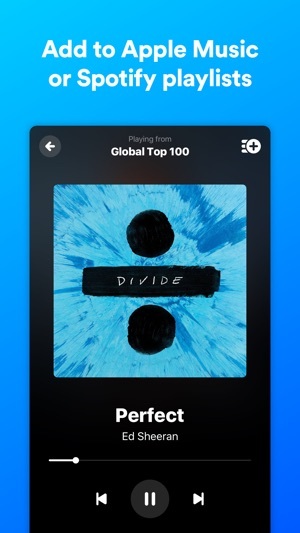 You can now add any Shazam playlist straight to your streaming Library. Tap the new save button in the player when you’re listening to the playlist. 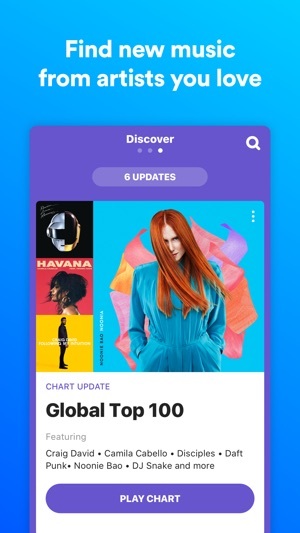 The app is excellent but since the latest updates, I can’t see anymore the release year of any song. Or maybe it’s still somewhere but I can’t find it. Anyway, if you removed this feature, is it possible to bring it back? For me, and I think for others as well, the release year has its importance when finding about a new song. 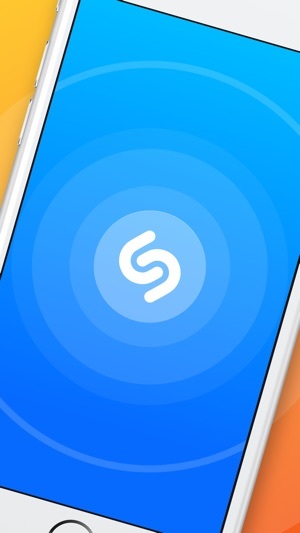 I started using Shazam when I got my first IPhone, years ago, and I love it! I couldn’t give it 5 stars because it doesn’t know all the songs (I mainly listen to electronic noncomercial music) and also when I started it takes a while until I can tap it to start the listening, so it would be great if the developers could make it listen to a song the second to type on it’s icon on the phone screen. 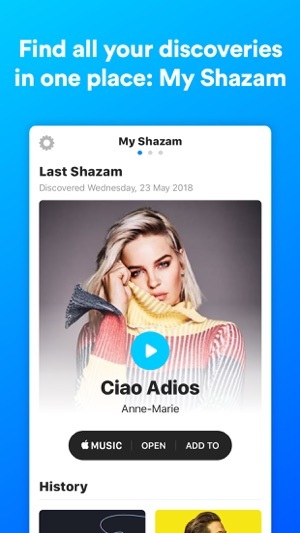 To conclude, I recommend Shazam to any music lover! 1. A button for a new search when viewing a song you found, it’s quicker than having to go back to the home page. 2. The ability to ad a song to the data base to be analyzed and others be able to find it. © 2019 Shazam Entertainment Ltd.
De unde să cumperi: găsește un distribuitor.